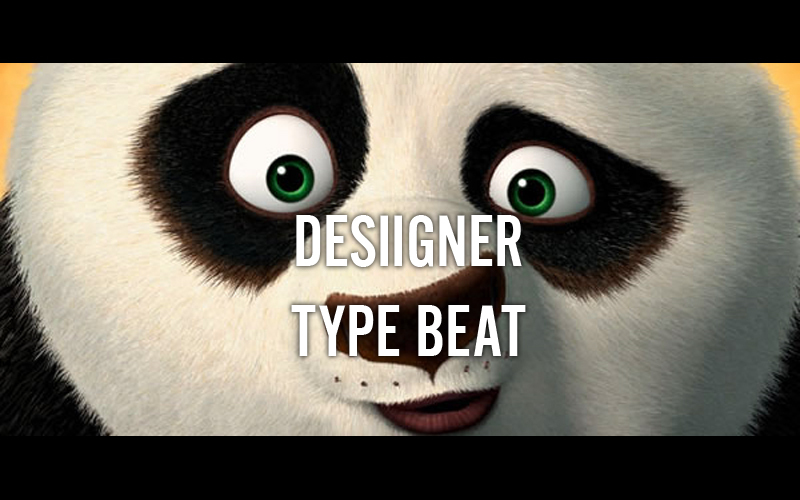 Are you looking for a beat similar to Desiigner's Panda, which reached number one on the Billboard Hot 100? An English producer sold Desiigner the beat for $200 in 2014, this fact shows that for a serious, talented and committed artist, a beat could be the best investment he can ever make for himself and his music career. 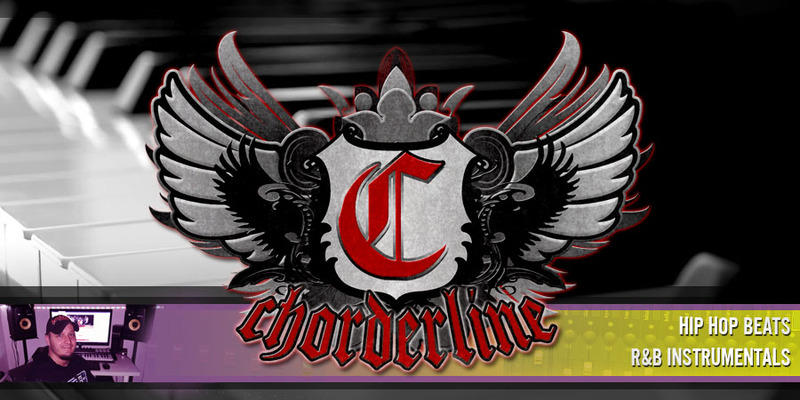 You can purchase a license for commercial / profitable use. After payment you will receive the download links to your beats to your PayPal email address (please check your junk mail).